Insured! Fast locksmith service! Knowledgeable, competent locksmiths! Fair prices! Repairing doors, storm door installation. Harlem locksmith offers reliable door installation, repair and maintenance services for all types of doors. Auto Lockout, emergency lock outs Harlem, we specializing in unlocking cars and trucks. Call 212-359-1606 Locksmith service Harlem. Harlem locksmith offers fast response to all type of residential or office lockouts and/or lost or broken keys, usually within 15 min response. Call Now! We at Locksmith Harlem understand that every commercial locksmith and security problems is different and most likely has its own unique challenges. It could be a peephole installation, duplication of keys, or even a safe installation. We want you to think of us when you have a locksmith and security problems. More than likely, we will have a solution. Harlem Locksmith provides the most comprehensive commercial locks & doors services in all in Harlem & East Harlem NY area. We have the best team in town to provide you with the highest quality of commercial locksmith services. Harlem Locksmith technicians are highly qualified and are professionally trained to handle all kinds of locks & security problems. Residential Harlem Locksmith offers the most reliable products and services for all your residential locksmith needs. We are the only locksmith capable of handling all major types, kinds and leading brands of residential security hardware and systems available in the market. So if you are looking for the best locksmith company in Harlem & East Harlem NY area. Locksmith Harlem guarantee for you fast service, with our quick 15-25 minute response period, and 24/7 locksmiths service, our professional technicians are highly trained and well equipped with top-of-the-line tools and unparalleled knowledge to handle residential locksmith troubles fast and reliable. We guarantee you will be back at your feet in no time. Apart from the usual installation, maintenance, repair and upgrades of all security hardware and systems Harlem Locksmith provides wide range of residential locks, doors and security systems services. Call us at 212-359-1606! 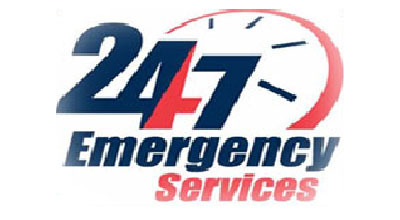 We are available at your service 24 Hour! If you are in need of a rapid emergency locksmith response, contact our call center and our residential locksmith specialists will be on their way! 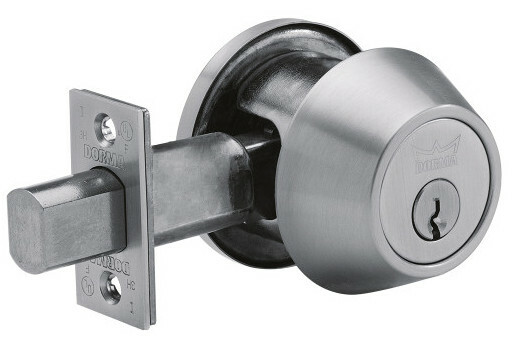 We sell a variety of commercial locks. 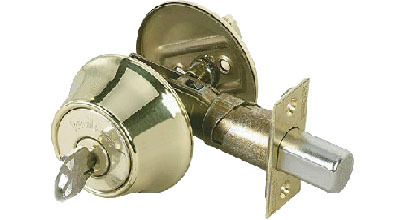 Heavy duty locks, deadbolt locks, door knobs, office locks, high security locks and more. Harlem locksmith offers fast response to all type of residential or office lockouts and/or lost or broken keys, usually within 15 min response. 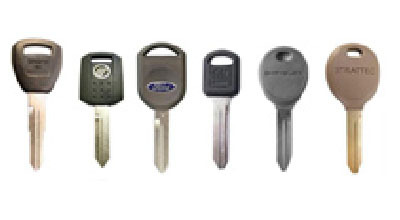 At Locksmith Harlem we provide a 24 Hour Automotive Locksmith Service in Harlem & East Harlem, New-York. Why choose us for your Harlem Locksmith Professional Service? Our local locksmiths in Harlem are standing by 24 hours a day. Our Harlem technicians are fully trained and knowledgeable. Unbeatable price for all locksmith services in Harlem. Our Harlem technicians are fully trained, bonded & insured. We provide locksmith service in Harlem 24 Hours a day. Complete Locksmith Service! – Our Locksmiths specialize in all aspects of physical security from a basic door locks to high security locks, safes, up to the latest technology in intercom system, keyless door locks, combination door locks, electronic card access control and camera systems. If you have a home security issue or a business security needs, we would be happy to advise you and provide you with excellent service. Locksmith Harlem, 24 Hour locksmith services, emergency locksmith services, car locksmith services, all over East and West Harlem, Manhattan and its surroundings. Offering affordable locksmith services and security system installation in competitive rates. Harlem Locksmithing is a growing business in NY. We are a full mobile locksmith company that is available 24 hours a day & 7 days a week. We are here to serve everyone in need. We service individuals all the way to corporate businesses. Locksmith Harlem technicians are polite and friendly to Harlem, Manhattan residences, we will be pleased to provide you with superior locksmith service and you can be assured that with our experience in crime prevention you will receive the best possible advice individually tailored to your own requirements. Our 24 Hour emergency locksmiths in Soho are on call 24 hours a day, 7 days a week, ready to help you out with any kind of Locksmith service that you might need ,such as standard and high security door locks installation, other home security needs, open any car door, open any house door, complete locksmith service. Commercial Door Push Bar – before the repair the door is not closing all the way. As a highly professional, insured business, we strive to provide you with the best services. Whether you require a locksmith or security technician, our respectful and punctual employees will satisfy any request that you may have. Furthermore, we operate and make repairs in both commercial and residential areas. We, along with our sister Manhattan websites, Locksmith Upper East Side, East Village Locksmith, Locksmith Upper West Side and Locksmith Tribeca can send someone your way in as little as 15 minutes. With us, you can always expect reliable service at an affordable price.